The friendliest 5k at the Jersey Shore! 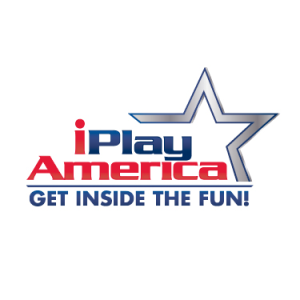 Additional race information can be found at https://www.facebook.com/events/406429076832011/. 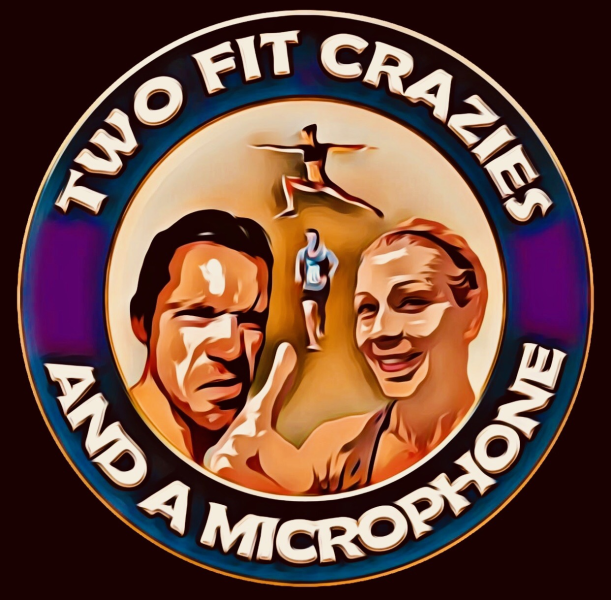 JTM Running is excited to announce that Two Fit Crazies and a Microphone will be broadcasting LIVE race day!!!! Check them out at www.twofitcrazies.com and subscribe to the podcast!